All Naresh is a Tollywood film actor. He was born on 30 June 1982 in Tamilnadu later moved to Hyderabad, Telangana and he was 36 years old as on 2018. He started his cinema career with first film Allari(2002) as a hero role and he got the success of this movie. He acted around 54 movies as on 2018. He acted as comedy hero role in all movies and he has huge fans for his comedy. His latest movie is Silly Fellows. 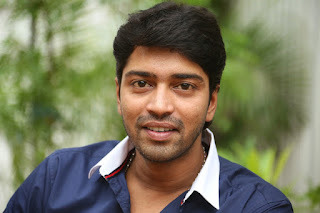 See the below all list Allari Naresh hit and flop movies and upcoming movies.